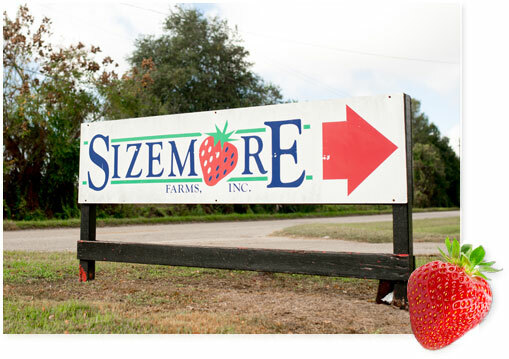 Located in Plant City, Florida, Sizemore Farms takes advantage of the sub-tropical temperatures and unique soils to create an optimal growing environment for strawberries, blackberries, peaches and more while following strict guidelines to ensure both quality and safety. 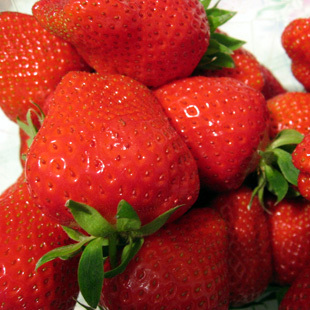 Reaching peak ripeness in the winter months, strawberries are known for their bright red color and distinct sweetness. A native of the northwestern region of China, peaches are famous for their unique fuzzy skin and harvested in mid-April to May. 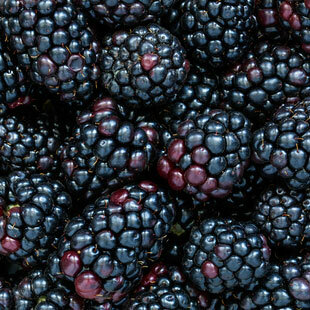 Known for its deep blue-purple color and incredible amount of antioxidants, blackberries are harvested in the spring months in Florida.